2018 Mid-Year Economic Report in L&NW Magazine. John McKay was featured along with other label industry leaders in the 2018 Mid-Year Economic Report on Label & Narrow Web! 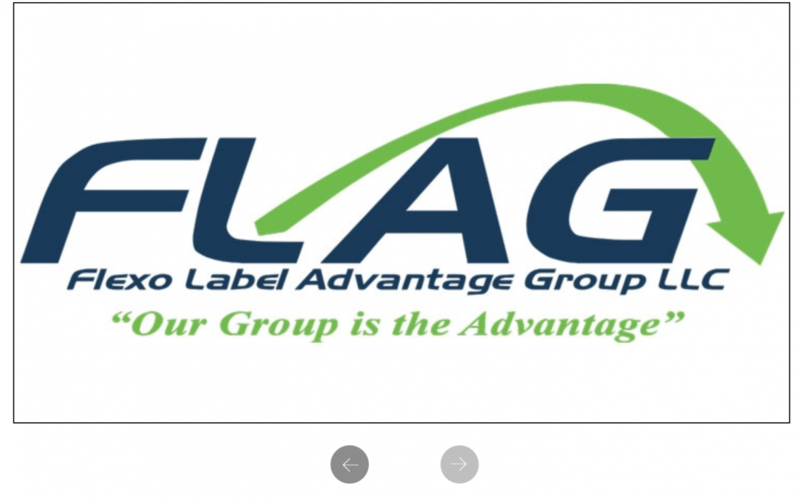 FLAG (Flexo Label Advantage Group) is a valuable community made up of small-to-medium sized independent label converter members and world-class vendor partners, which gives us two unique perspectives into the challenges, needs and opportunities of each. While both rely on each other as partners, they come from different angles, which FLAG recognizes and works on daily, providing advantages for their success. A recent internal FLAG survey identified that several business challenges were the same for both our members and vendor partners: new sales; finding, qualifying and hiring good people; keeping good employees; price increases; inflation; delivery expectations and meeting customer demands. In fact, these challenges would probably be stated by businesses in many different industries. FLAG members, who average in company size between $2 million to $20 million, also highlighted issues more specific to independent converters, such as: Training younger people to replace an aging workforce; employee morale and accountability; cash for capital expenditures; forecasting the next move to meet market demands; keeping up with changing technologies; production efficiencies and related metrics; maintaining a family business culture when growing; healthcare costs and succession planning. To help our members realize that they are not alone in facing those issues, FLAG developed a 24/7 online forum, which actually grew out of our Annual Members Meeting roundtable discussions, where topics like these are regularly addressed among FLAG member peers. Consolidation of the overall printing industry has been dramatic for the last 10-15 years. Overcapacity and productivity advancements such as digital printing have reduced the number of printing companies, manufacturers and suppliers in all print segments. Hardest hit initially were newspapers, followed by offset printing. That trend, for many of the same reasons, is now starting to affect the label-printing segment. The independent label converter, like their independent cousins in newspapers and offset, will be challenged the most. It’s hard for independent converters to compete against larger converters, who are expanding down market. Larger converters generally have lower costs on materials, supplies, services, support and new equipment purchases; a wider employee knowledge base of experience to draw on; more vendor influence for additional resources; and the ability for multi-location output for specific customer needs or catastrophic backup capabilities. Independent converters are the backbone of the label industry. The ability to react quickly to customer or market demands favors the independent converter. Since 2010, FLAG has been very successful helping independent converters reduce costs to be more competitive with larger converters, along with providing advantages and resources that help make them stronger companies overall, without sacrificing their independence. Despite the challenges and issues facing the label industry, there is good news. Our economy is growing and overall small business optimism is strong. This should provide label converters with new sales opportunities along with expanding capabilities into flexible packaging, shrink and increased digital capacity. Read the full report on L&NW here! FLAG Holds Largest Annual Members Meeting yet in 2018!